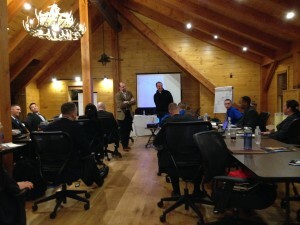 Thank you to all who attended yesterday’s Hire Our Heroes – Veterans Career Path Seminar at Boulder Crest Retreat. A big thank you to Ken Falke, Jennifer Marino and the staff at Boulder Crest Retreat for their hospitality and for hosting Hire Our Heroes. We hope that we have achieved our goal at the end of the day in providing our veterans with the vital tools and information to help prepare for transition success. We look forward to our next event!  To all of our veterans who attended yesterday’s HOH seminar at BCR…pay it forward and let your fellow veterans know about HOH. We are very grateful to have had our guest CEO speakers take time out of their weekend to share in their personal experience and business success! We sincerely appreciate General Peterson’s inspirational words and encouragement for our veterans. Please join our mailing list and follow us on all social media outlets for updates on our next event.